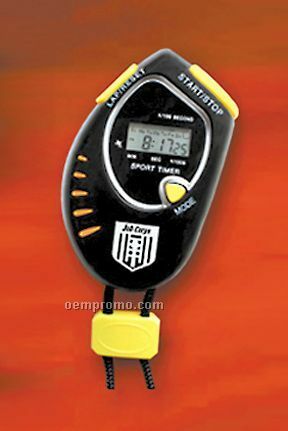 Digital Timer / 2 1/8"X2 3/4"X3/8"
Description: High impact plastic case in black with nylon lanyard. 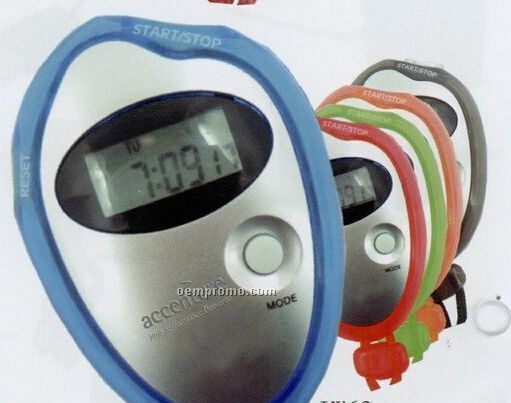 Time, calendar, alarm and hourly chime functions. 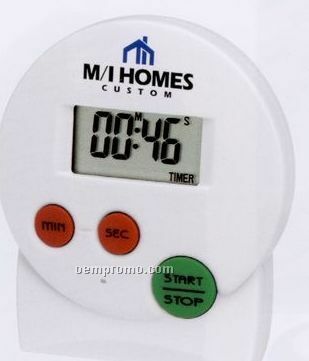 1/100th second stopwatch with split/lap timer. 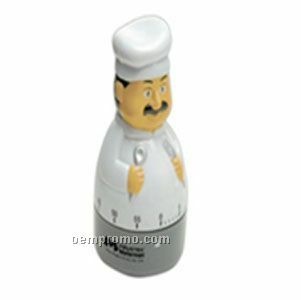 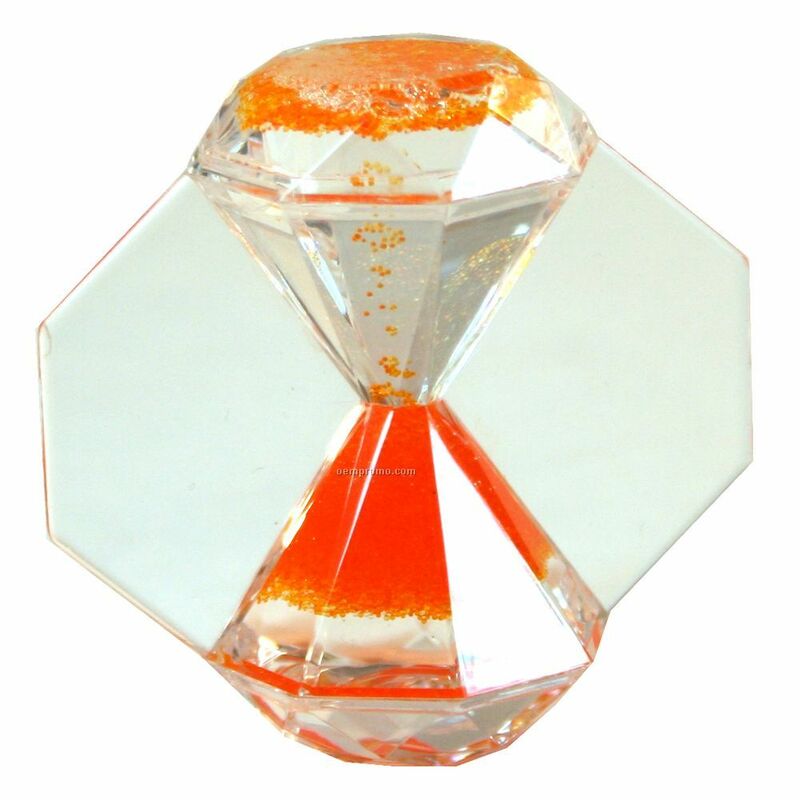 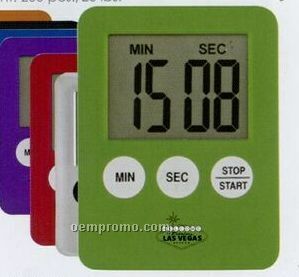 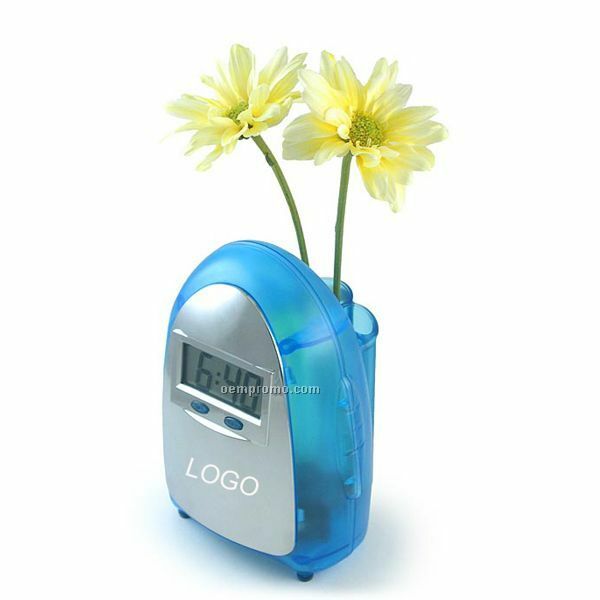 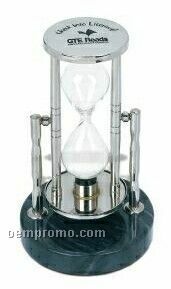 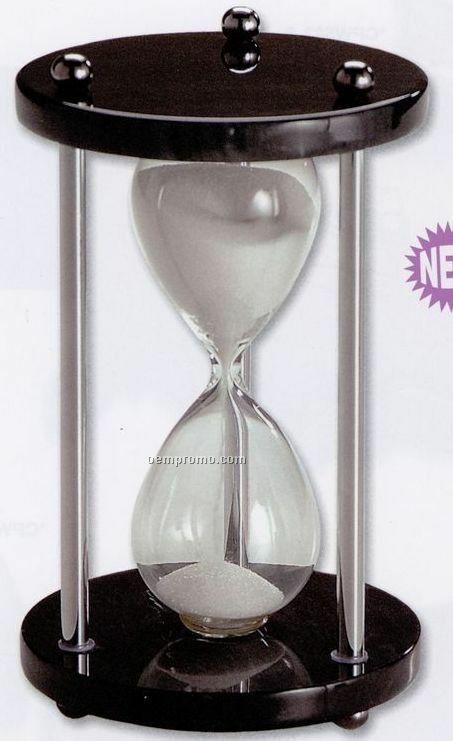 Description: These 3 minute (180 second) plastic sand timers are available with your design custom-imprinted directly on the timer. 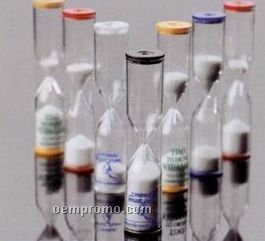 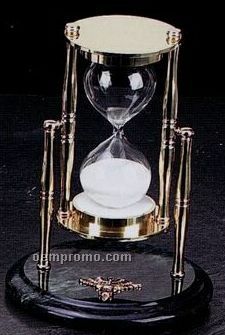 The timers feature white sand from the U.S.A. Complies with CPSIA.